Scottish wedding band, Seattle are a four-piece wedding band from Edinburgh, performing at weddings in Glasgow, Edinburgh, Aberdeen and the rest of Scotland. We have also performed further afield in the UK playing to a wide variety of audiences. 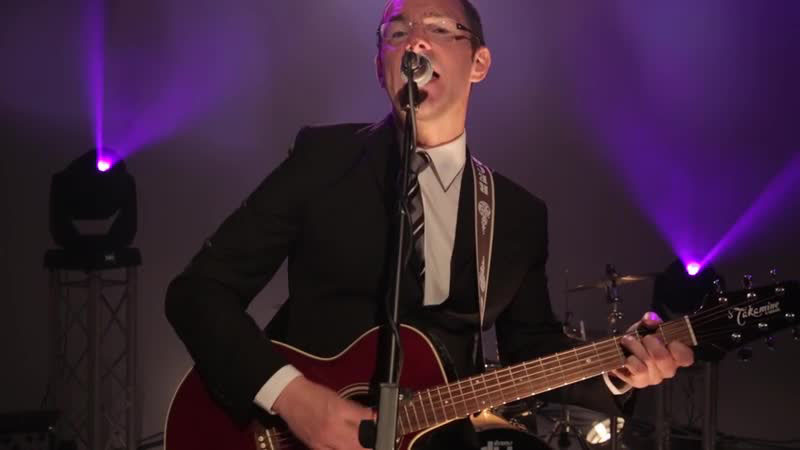 Our lead singer Richard will always make sure that your guests are having a great time throughout the night and we aim to have the dance floor busy all night long. Seattle is a 100% live band and our line-up includes electric guitar, acoustic guitar, bass and drums. Primarily a live wedding band for hire, Seattle specialise in wedding receptions and can cater for your tastes and individual requirements. Drawing from a vast repertoire of songs, we can play all styles of popular music and songs from The Beatles, The Killers, Kings of Leon, Bruno Mars, Oasis and anything in between, ranging from U2 to Frank Sinatra. Take a look at our song list and listen to some audio samples to hear us for yourself. If you give us enough notice we’ll even learn a new song for your first dance, and make sure it sounds just right. If you require some traditional songs we can play a short ceilidh set and talk your guests through the steps if they are unsure. 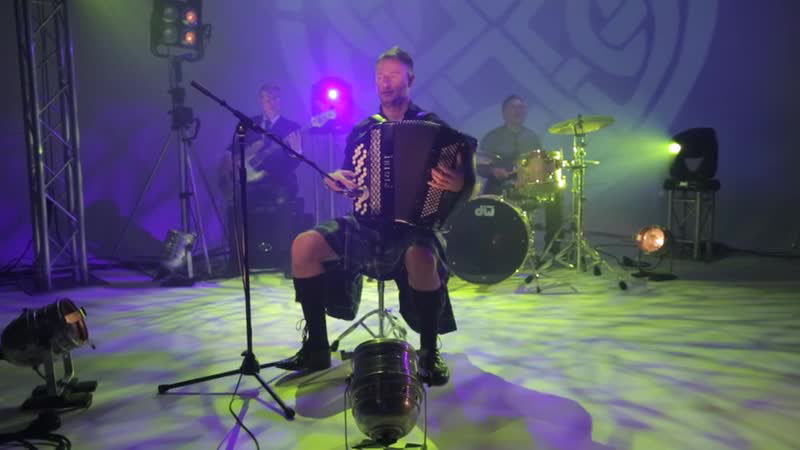 We can even arrange for a live accordian player to provide the ceilidh if required. 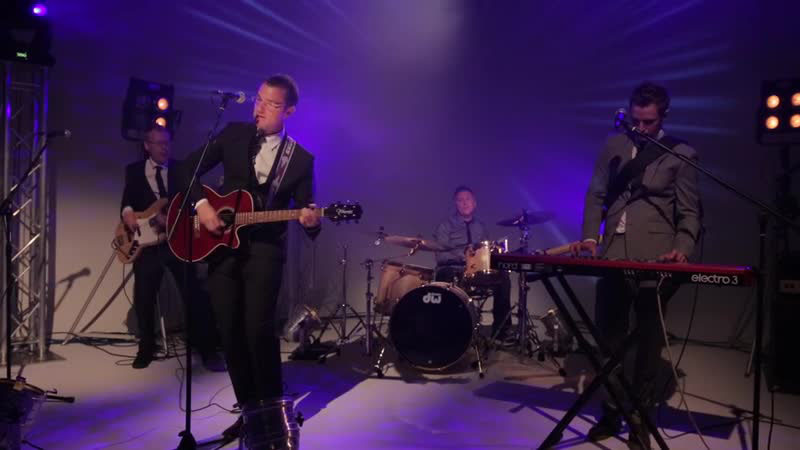 Overall, you want a band that can set the mood that reflects your vision for the party. Your wedding reception is a once in a lifetime experience so if you choose a band that loves what they do and understands how to get the party rocking, you could have a wedding reception that all your family and firends will be talking about for years to come. We believe that we fulfil this obligation every time but don't just take our word for it, check out some of the feedback that we have received on our testimonials page. We also have a Facebook page so if you have had Seattle at your wedding we would love to hear about what you thought of the band. 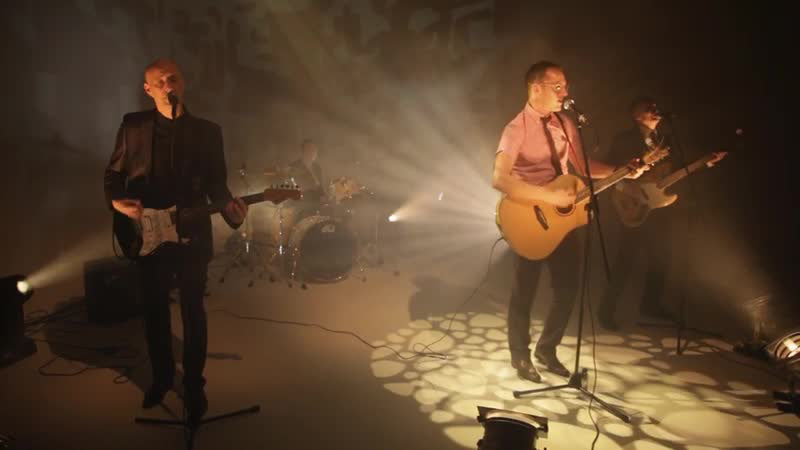 Given the band's in-depth experience of performing at corporate functions and wedding events we can guarantee a fun time for all which will be organised and delivered in a professional manner. 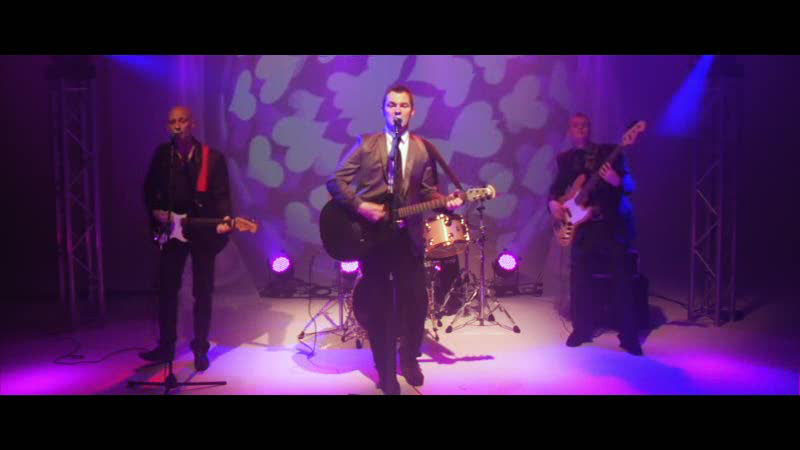 See our contact details if you want to book a Scottish wedding band or just find out more about us.